Advertise your affiliation with a CFI On Campus Affiliate banner. Choose any one of the following: white or blue. 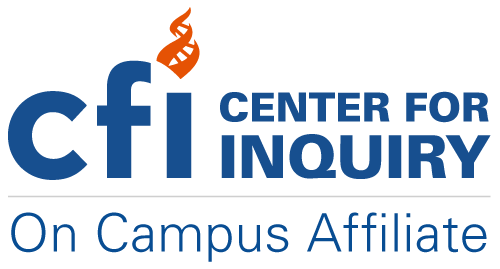 CFI On Campus Group Affiliation Form – Affiliate your campus group to start receiving help and materials from our campus organizers.  Email CFI On Campus for tabling supplies, event grants, advice, or answers to your burning questions! Center for Inquiry regularly records talks and conference presentations in order to share them via Youtube. See what CFI Branches are near you! Offer to serve as an official sponsor of a CFI On Campus affiliate group. Subscribe to or request that your library subscribe to Free Inquiry, Skeptical Inquirer, or the philosophy journal Philo and distribute copies to an existing philosophy club or department discussion group, or other departments. Encourage students to apply for internships. Internships are available at Centers in Amherst, West Michigan, and Los Angeles, and others. Contact your local CFI branch to find out more. Contact a campus organizer to request an expert speaker or CFI representative. CFI can provide guest lectures and seminars, campus-wide debates on topics important to you and to CFI, organizational workshops, and even award-winning interactive “psychic” performances that teach students hands-on critical thinking skills. Skeptic.com has a cool resource called Skepticism 101: The Skeptical Studies Curriculum Resource Center.